Kelli is a messy-beautiful soul striving to live with her eyes wide open to His amazing grace. She shares life with her beloved husband and 4 children that challenge her everyday to live brave. 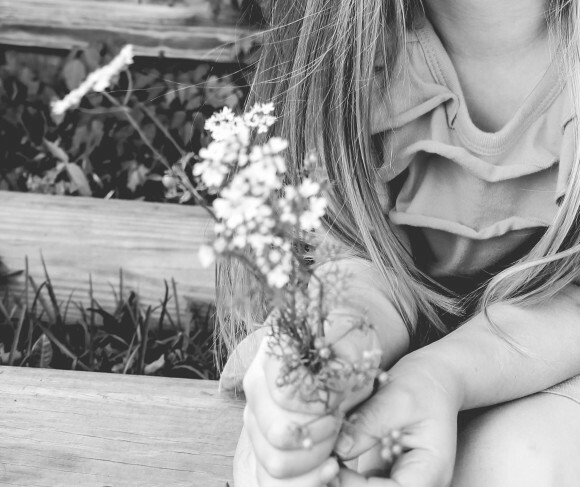 She is a stay at home-schooling mom with a passion to stop time with her camera and live in focus in her everyday. She believes life is a gift that is held too short and doesn't want to waste it, rather to make it count and give it away, loving as she has been so deeply loved. 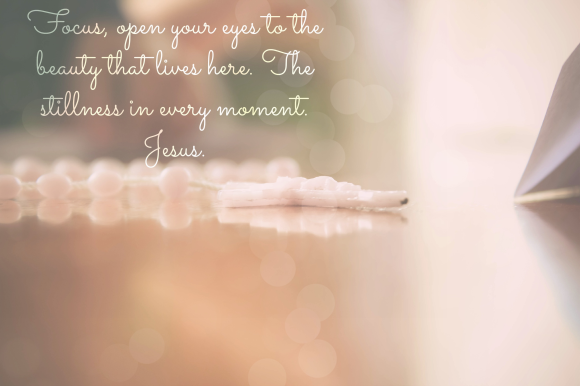 Kelli blogs at Life In Focus where she shares her passion to live-love in the moments that He has given her, scattering His beauty and truth into the world around her. Tomorrow we celebrate the past as we say goodbye to 2014. For some it is a sad goodbye and for others they are glad to see it go but either way we can agree it is soon to be behind us. 365 days of collected moments we long to relive or forget. Memories we now add to the albums of our hearts and minds forever. It is a time to celebrate and rejoice in the hope of the New Year. Hope of change, hope of a fresh start, hope that we are not hopeless, that life is worth it. It is a beautiful reminder of the grace of God. What would happen if we stopped thinking so much? Over thinking is a curse I battle on a daily basis. I over think everything, even now as I write out my thoughts I am overthinking about overthinking. Is that the right way to say it? Does that make sense? Maybe I should write about something else? I can overthink and over analyze just about anything and everything. I carry a microscope around with me everywhere. It is EXHAUSTING yall! Don’t get me wrong thinking is a gift of God that we as His children have been given to make choices that honor Him and give Him glory. Do you ever feel like you are giving it your all trying to do it all and nobody even notices or seems to care? I have felt like this lately, over spent and exhausted. 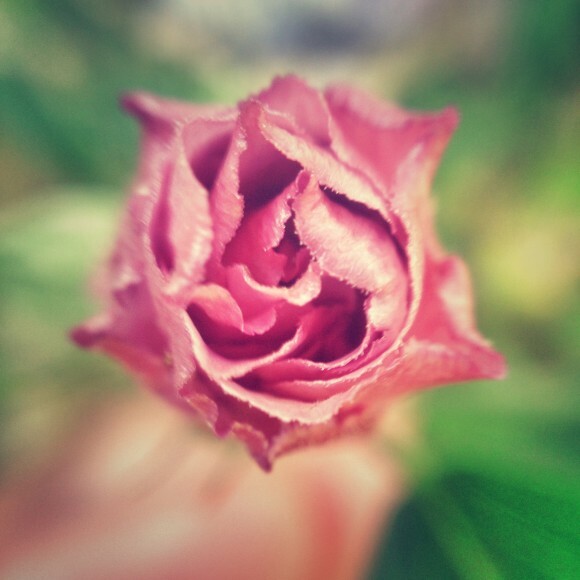 Undone and unraveled. A giant mess. Maybe you have felt this way too? 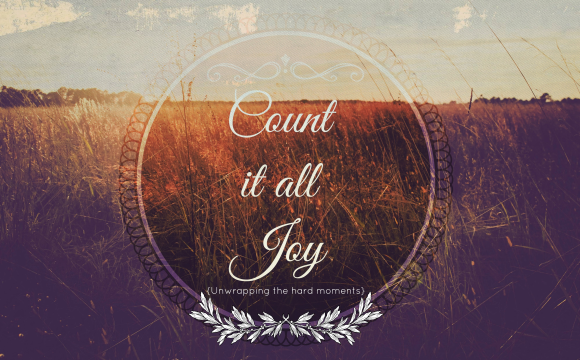 Maybe you, like me, have even struggled to feel the joy in all of it and only felt the burden? Well, you know what? You are not alone. You have been called to be a life giver, dream believer, confidence builder, clothes and dish washer, grief bearer, maturity trainer, comforter, spiritual advisor, soul encourager, minister, grace distributer, teacher, warrior, truth seeker and finder, courageous, and a relentless lover. In this season of new life and celebration of the resurrected life I find myself not in a place of stillness but in a constant state of busyness. As the beauty of Spring blossoms around me I am forced to enjoy it mostly on the run, because although it beckons me to come, sit, and be still the seasons of my life and the seasons of nature and time are just not collaborating. As a mother I have two boys in the middle of baseball season, two younger children in the joys of gymnastics, and as a wife I am in the season of endurance as my husband started 40 days of overtime. This past Sunday during our church’s little children’s moment, where the kids are invited to come up to the front to hear a word of encouragement from the speaker, my husband turned and whispered to me, “Isn’t it funny how their answer to every question is Jesus.” We both smiled. As a parent it can become frustrating as they get older. You hope that with time and maturity their answers will become a little deeper theologically, but as I get older I am returning to the foundation of my faith. To this one deep theological truth. On most days I am the mother of a miniature super hero, he flies or runs around the house as Batman, Hulk, Iron Man, or Superman and the other day my little super hero called me Super-Mom after I helped him with something. It was one of those moments that you could feel it, the words. The power of words coming from the one of the smallest little people in your life. It made me smile and it made me think. 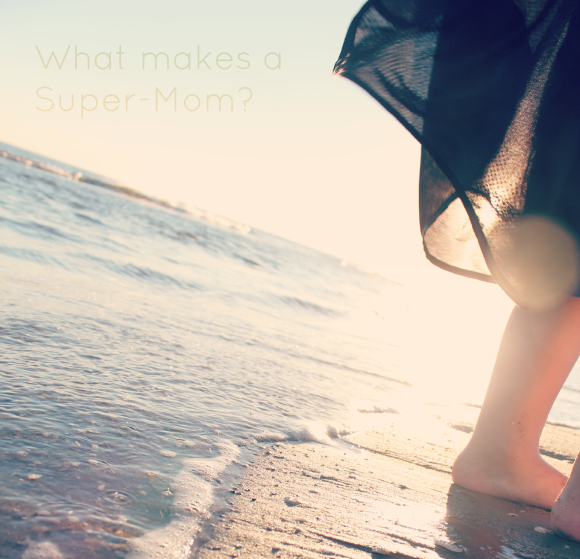 What makes a mom super? Is it her ability to multi task and jungle her daily duties? Is it the way she is always in a good mood and ready to please? We can misjudge life sometimes and totally miss the divine opportunities wrapped up in the unplanned and unappreciated moments. Blessing God for the blessings disguised as curses. Gifts misunderstood. Is hard. And the harsh reality is, I don’t believe they are blessings, I don’t believe that God is a good gift giver who loves me. I struggle to see God but I believe He is here. 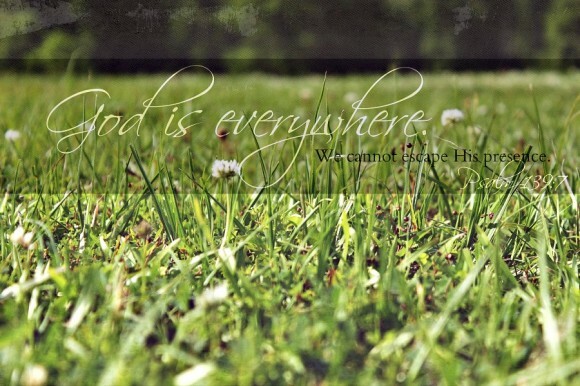 I believe He is everywhere and daily I search for Him. 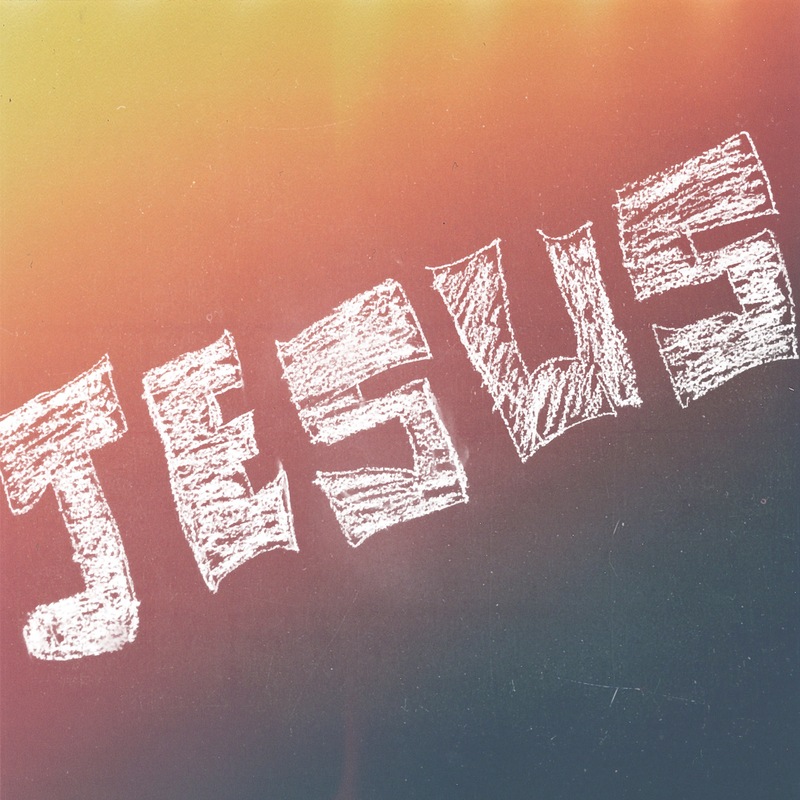 Daily I pray for Him to reveal Himself to me, to show me His presence, and remind me of His love for me. Today, I want to encourage you with something that I believe He spoke into my heart one morning while studying my children’s new grammar for their upcoming school year. I won’t go into details but that morning I read in two different places of how God was in the details of our life. When I read them, I just stopped and smiled.